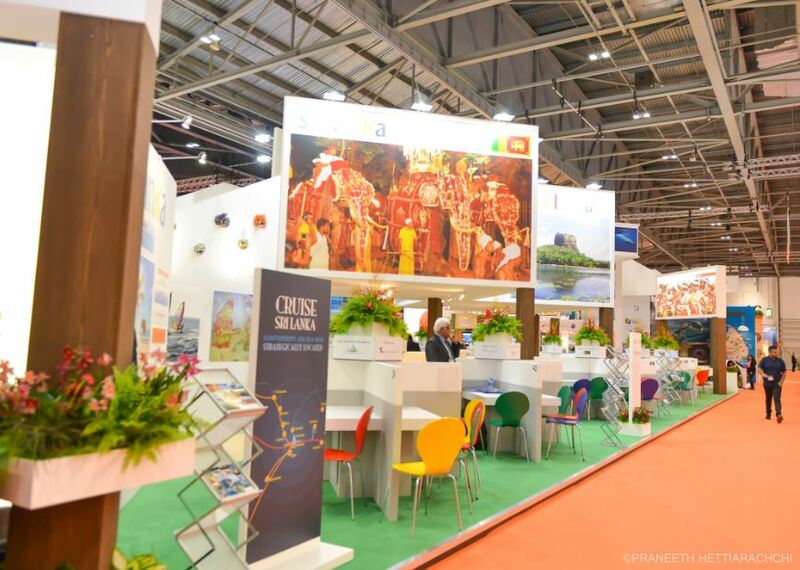 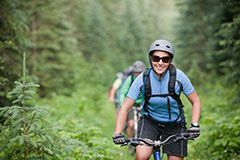 World Travel Market (WTM), the leading global event of Travel and Tourism Trade kicked off on 02nd November 2015 at the Excel Exhibition Hall, London, UK. 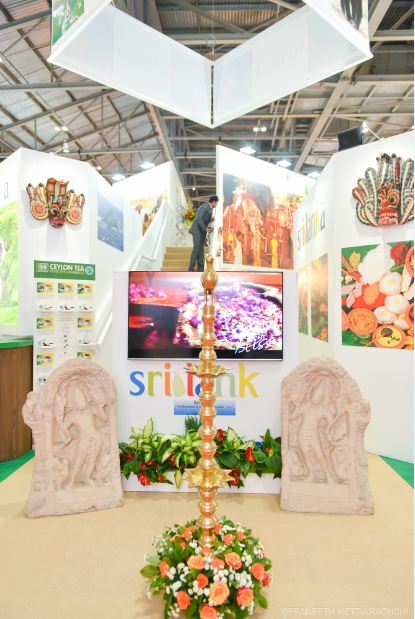 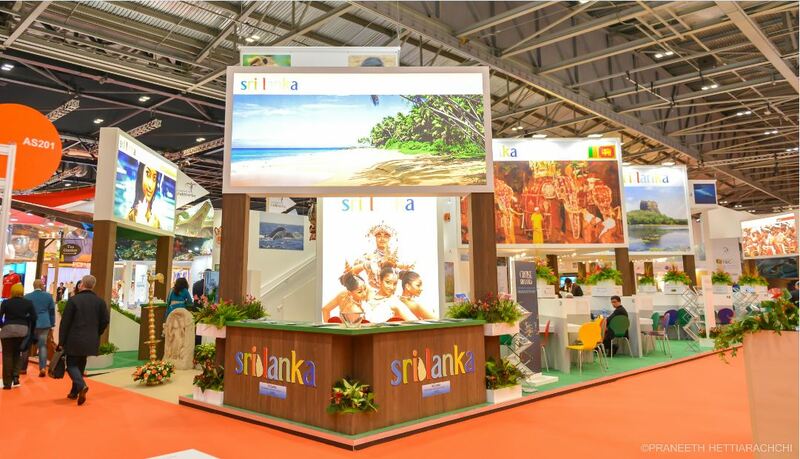 Having foreseen the unique opportunity to promote Sri Lanka as a renowned destination in world travel, Sri Lanka Tourism Promotion Bureau (SLTPB) has taken steps to arrange participation at the event, along with 64 partners of the industry. 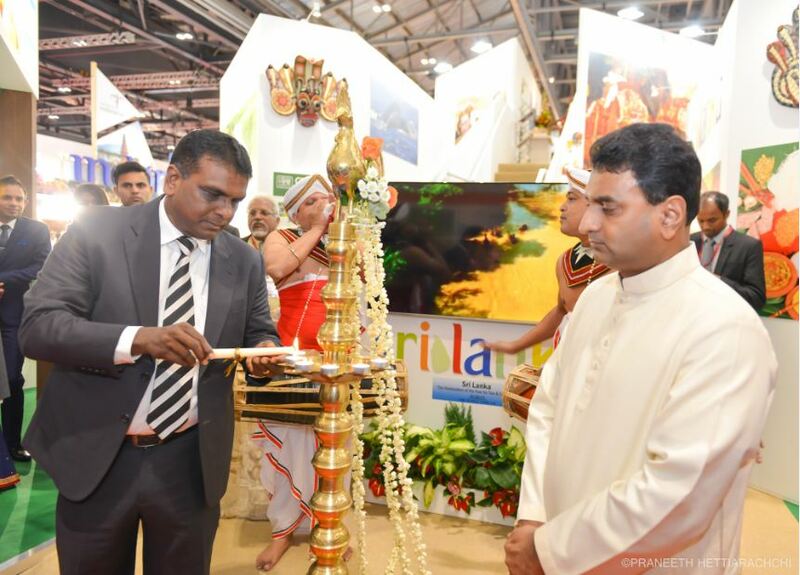 Sri Lanka Tourism in collaboration with the travel industry has been participating at this event for over 40 years. 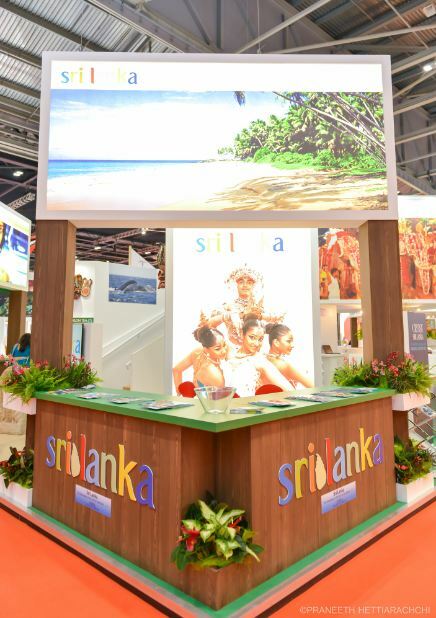 The main objective of facilitating this event is to provide Sri Lankan travel industry an opportunity to meet, interact and network with Travel and Tourism industry partners from UK and around the world to gain immediate competitive advantage for the Sri Lanka travel industry and stay abreast with the latest developments in the travel industry. 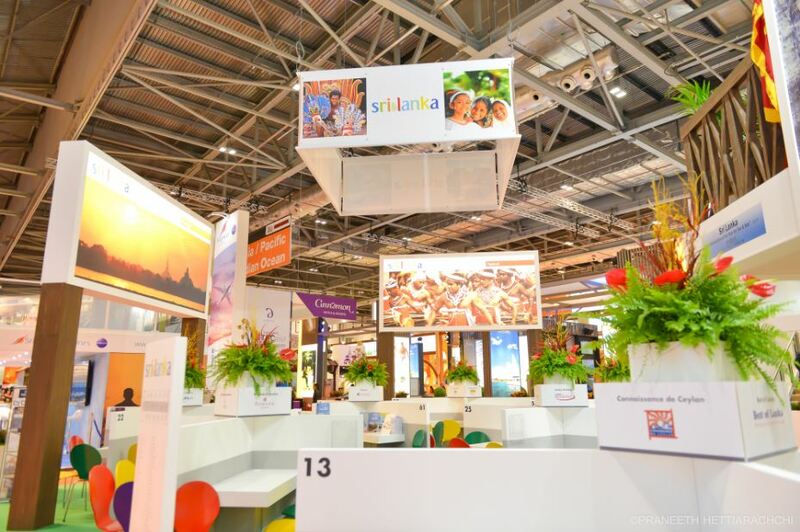 The travel fair will provide the small and medium hotels and travel agents (SME sector) a valuable opportunity to participate at WTM at a concessionary rate this year as well. 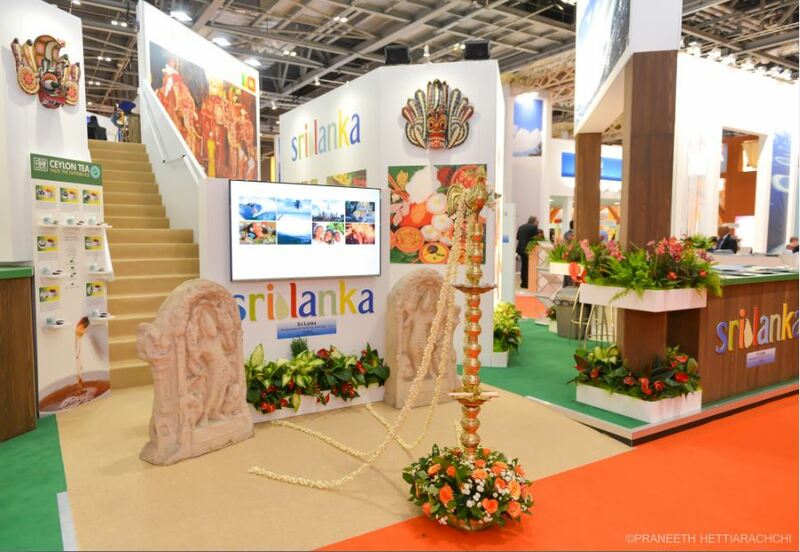 The Sri Lankan pavilion encompassing an area of 280 sq meters has taken a cutting edge position of theming the stand Tea and Sand. 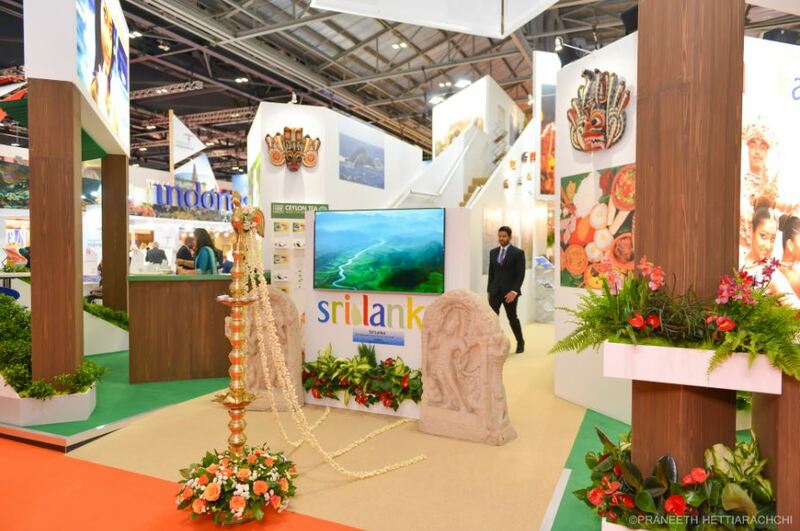 The backdrop of the stand depicts a tea estate where the 1st tea bush was planted by Sir James Taylor in 1867 and has created a “Ceylon Tea Boutique” concept for WTM which will be taken globally to be exhibited at every major event. 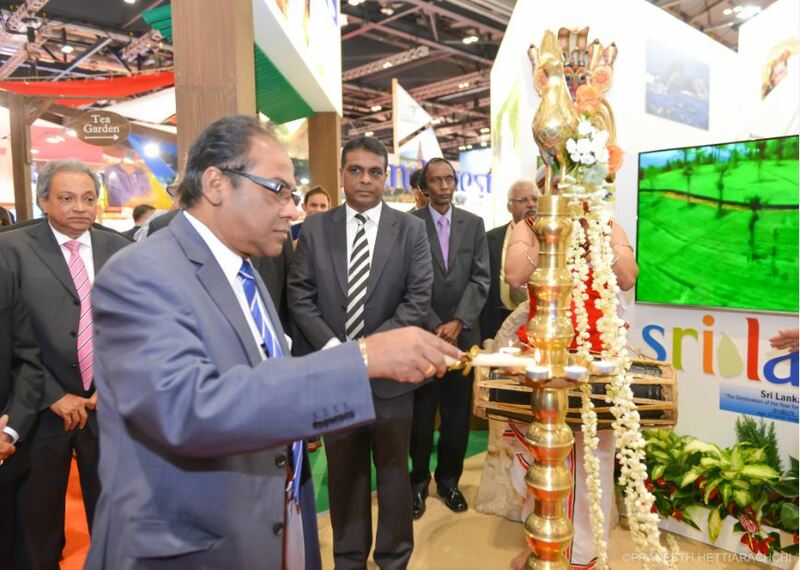 Altogether 64 travel agents from Sri Lanka participated for WTM this year which is an all time high. 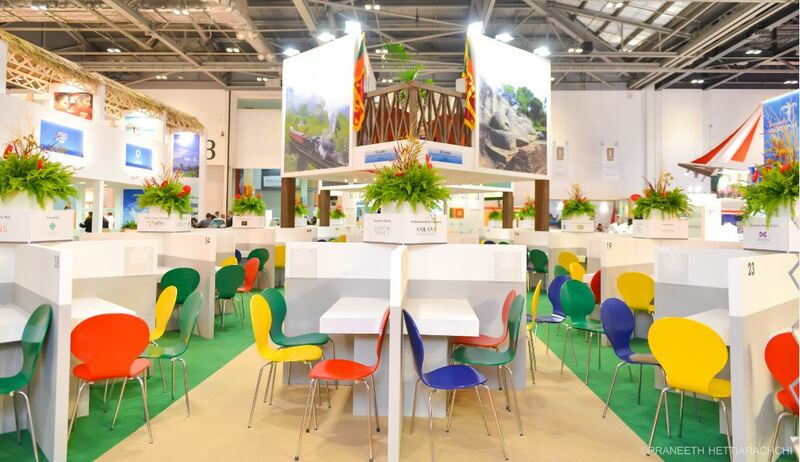 All visitors to the Sri Lankan pavilion will have a rare chance of enjoying a cup of pure Ceylon Tea. 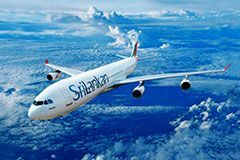 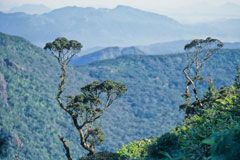 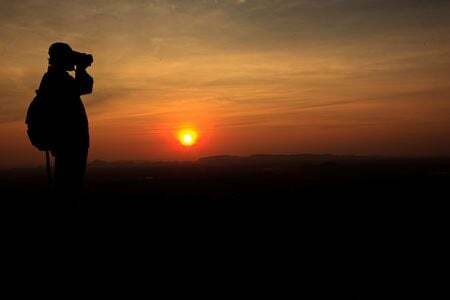 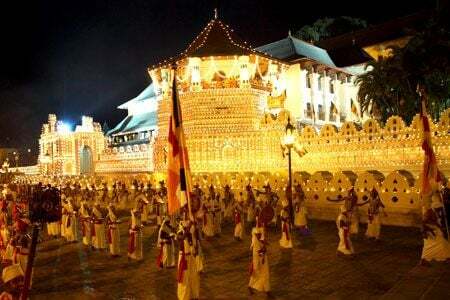 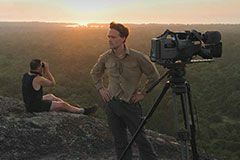 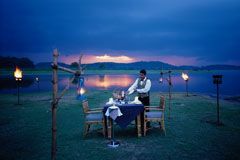 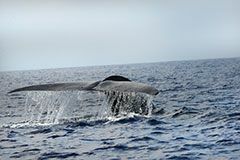 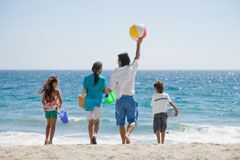 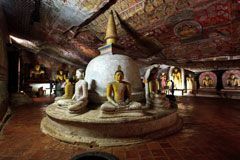 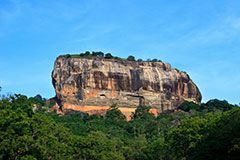 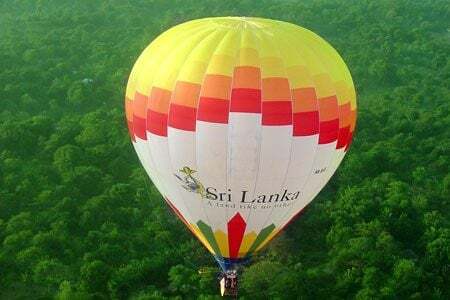 Under the guidance of the Ministry of Tourism Development and Christian Affairs, Sri Lanka has a 2020 vision of achieving total travelers of 4 million with extended travel nights and revenues. 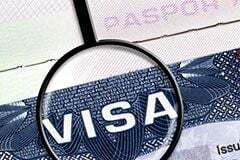 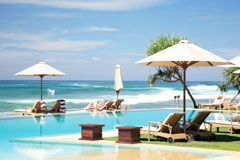 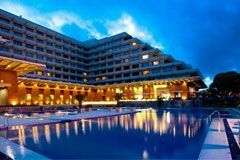 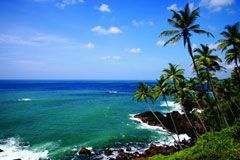 Sri Lanka has already become a most sought after travel destination among the UK tourists within the past few years. 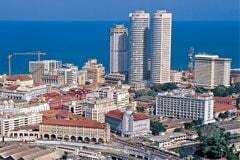 The arrival figures up to October 2015 from UK stood at 132,261 which was a 12.6% growth over the same period last year. 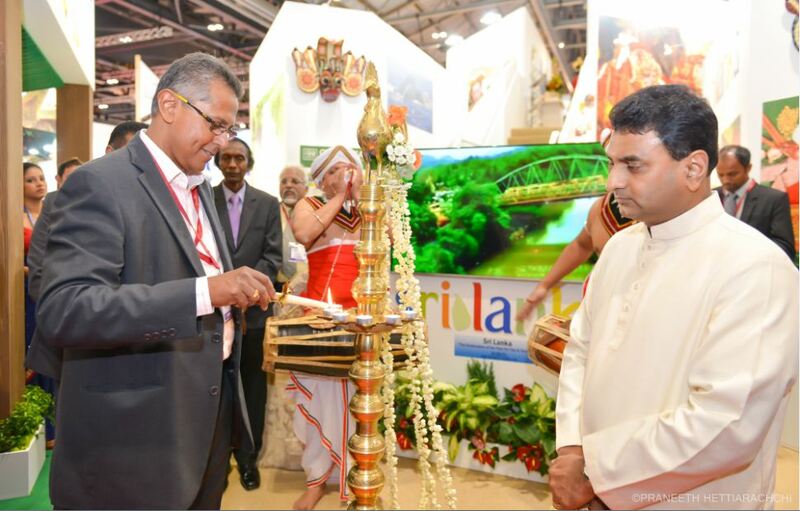 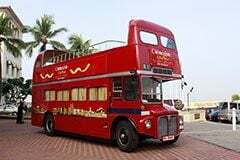 Sri Lanka Tourism expects over 220,000 tourist arrivals from UK and WTM will indeed be a milestone in this journey. 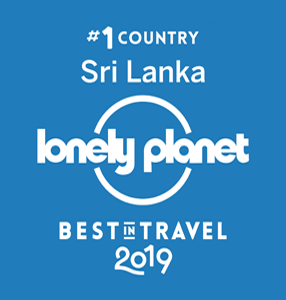 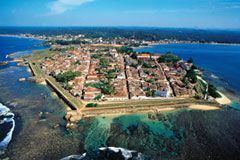 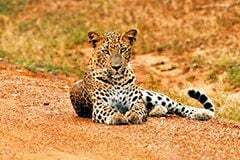 Sunday Times, UK one of the best selling newspapers in the UK which has large circulation has identified Sri Lanka as the destination of the year for travel in the travel section of the paper which has given huge boost to promote Sri Lanka at the world travel market.